Should current standings hold through the remainder of the 2018 Major League Baseball regular season, the Athletics would face the Yankees in a one-game Wild Card matchup that would most likely be started by Luis Severino. 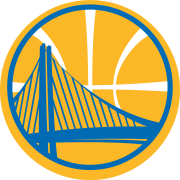 Oakland took a preemptive strike at the confident Severino and his club Wednesday night at the Oakland Coliseum, driving the New York ace from the game in the third inning and drumming the Yankees (87-53), 8-2. With the win, the A’s (84-57) split the season series with New York 3-3, and have won five of six second-half matchups with foes from the AL East. Oakland bids farewell to the Yankees 3-1/2 games behind them in the race for the top Wild Card spot. The first inning had trouble written all over it for A’s starter Mike Fiers. The first three batters he faced hit rockets, though only one found grass, and the next two worked two-out walks to load the bases. But Fiers (W, 11-6, 3.36 ERA) got Luke Voit, who had homered in each of the first two games of the three-game series, to roll over a curveball down and away for a non-threatening groundout to Matt Chapman. A bleak beginning quickly turned around when Ramón Laureano, batting leadoff for the first time in his young career, hammered the second pitch he saw off the wall in left field for a double. It was just the beginning. Jed Lowrie lined an RBI single to right, and Khris Davis and Matt Olson each went the other way for back-to-back opposite-field doubles off the wall, the latter missing a homer by mere feet, quickly making it 3-0. Contributing to Severino’s struggles, New York catcher Gary Sánchez, admired for his prowess with the bat, struggled with the glove and was charged with two passed balls — also, two Severino wild pitches were not treated with much care either. Balls that evaded the backstop led to two of Oakland’s four first-inning runs crossing the plate. The A’s added two more on a broken-bat single by Stephen Piscotty in the third, knocking Severino (L, 17-7, 3.52 ERA) from the game having been tagged with six hits and six runs. Severino entered Wednesday with a 3.32 ERA, good enough for tenth among American League starters with more than 15 starts, and his 17 wins have him tied for first among all AL pitchers. As part of his 2018 All-Star resume, the 24-year-old right-hander held the A’s to five hits and one runs over six innings in New York on May 13. 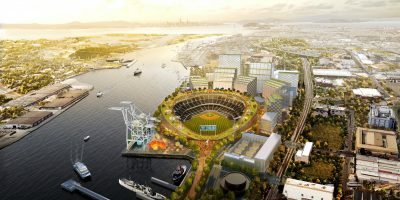 But if he takes the mound against Oakland on Oct. 3 in the American League Wild Card Game, his freshest memory of his opposition will be a game in which he got just two outs into the third inning, his shortest outing of the season, and allowed three extra-base hits. Sánchez got both runs he cost his club back in the seventh, sending a two-run blast (15) into the left field seats, but Fiers had recovered nicely from his rough first to post five one-hit frames before Sánchez knocked him out. He used 99 pitches, 71 after the first, to strike out five in his six innings of work. Fiers would be on a short list of starters given consideration for a possible Wild Card game, unless ace Sean Manaea (12-9, 3.59 ERA) rovers from left shoulder tendinitis in time to tune back up before the end of the regular season. Edwin Jackson (5-3, 2.91 ERA) would also be a consideration. Regardless of who starts on the mound, and who is looking back at them from the other dugout, the A’s will look for Wednesday’s offense to show up at any and all prospective playoff games. Led by Laureano, who went 2-for-5 hammering out two doubles and scoring two runs, the Oakland offense collected 10 total hits and once again showed that it is capable of hanging big numbers on the scoreboard without the benefit of the homer. 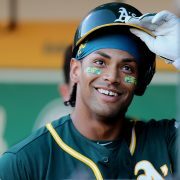 The A’s magic number to clinch a playoff berth stands at 17 following the win, but, as Melvin said, there is still time to move up the standings both in the Wild Card and divisional race. For the first time in three weeks, the A’s get an off-day Thursday before getting back to the playoff push Friday when they host the Rangers (61-79). Chris Bassitt (2-3, 3.19 ERA) is scheduled to be recalled to make Friday’s start. Bassitt’s last big league appearance came on Aug. 26 in Minnesota when he held the Twins to four hits and one run but had to be removed after throwing 84 pitches in 4-2/3 innings. Yovani Gallardo (8-3, 5.97 ERA) is scheduled to start for Texas. Danny Coulombe, who was designated for assignment Monday, cleared waivers and was outrighted to Triple-A Nashville Wednesday, the A’s announced. 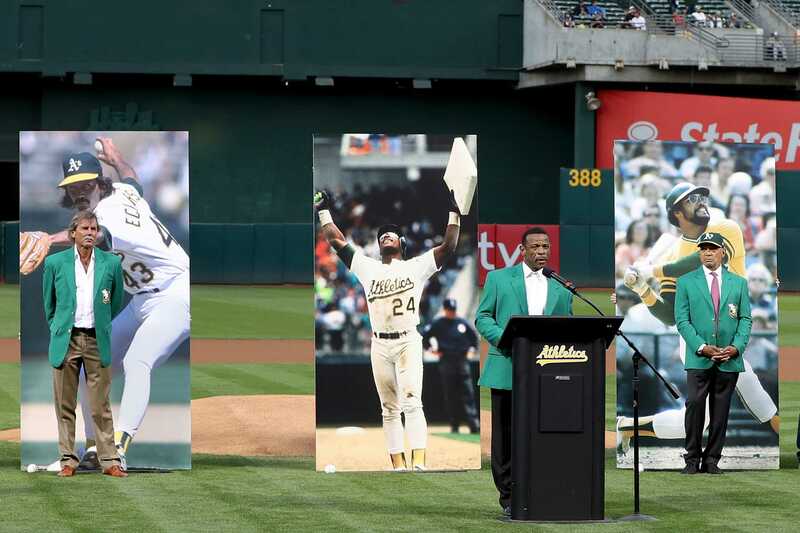 … Prior to the game, the A’s held a ceremony to induct the inaugural class of the A’s Hall of Fame. Included in the class was Dennis Eckersley, Rollie Fingers, Charlie Finley, Rickey Henderson, Catfish Hunter, Reggie Jackson and Dave Stewart.